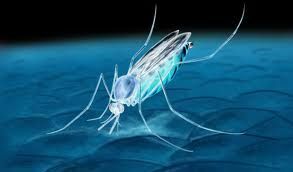 A potential new malaria vaccine by an Oxford University team, has shown promise in animal studies. The Oxford University team is to start safety trials in human volunteers after lab tests showed the vaccine works against all strains of the parasite. UK scientists recently found the route malaria uses to enter blood cells. They hope to target this pathway in a new approach to developing a vaccine against malaria, which kills hundreds of thousands of people a year.